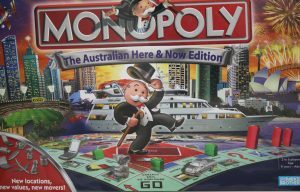 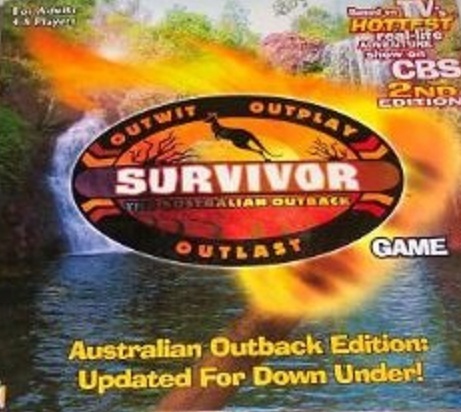 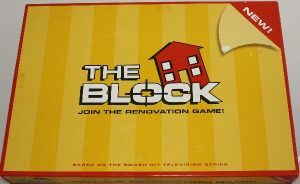 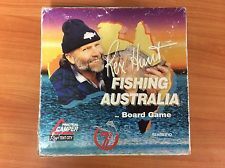 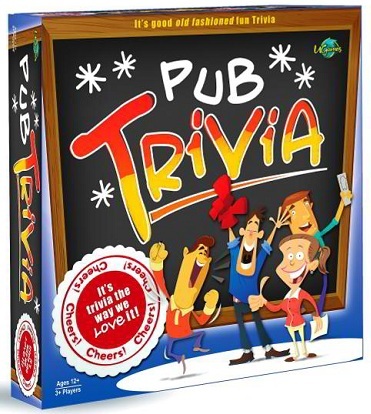 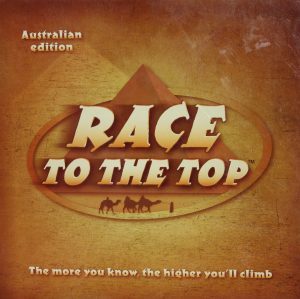 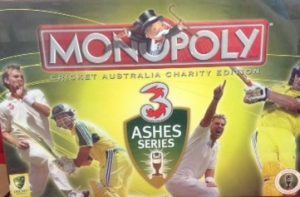 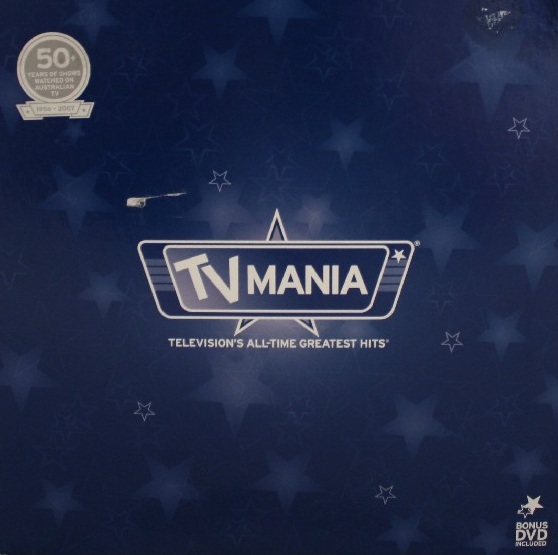 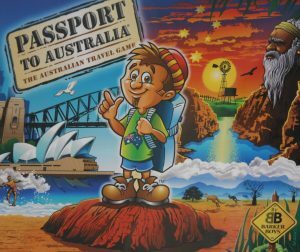 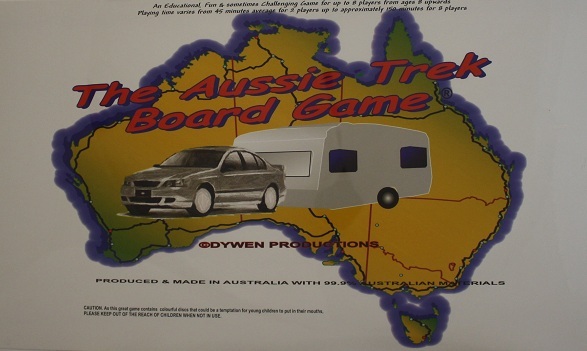 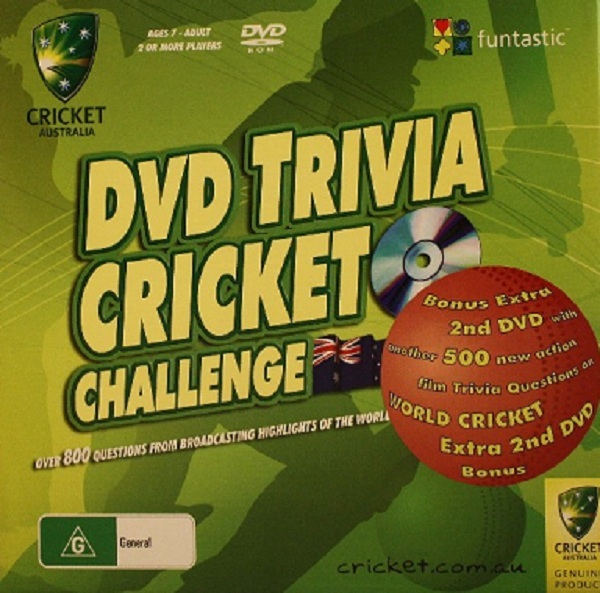 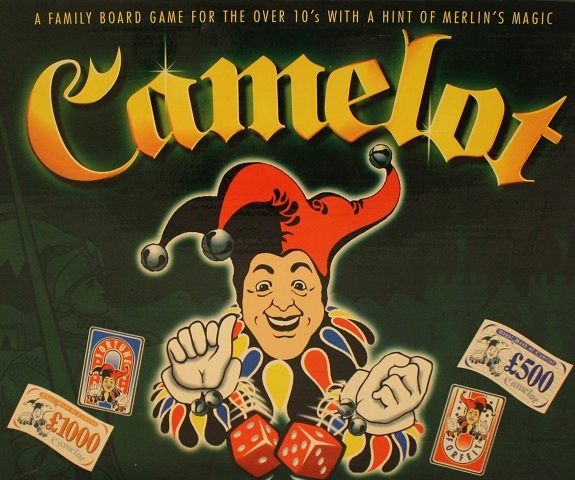 Board Game designed on the popular television show “Australian Idol”. 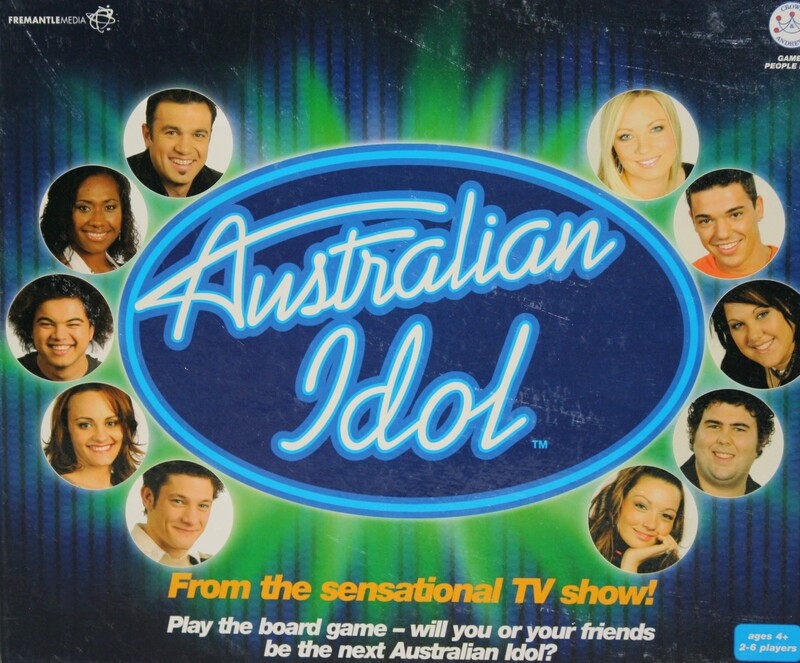 “Australian Idol” the board game gives you the chance to show off your vocal talent. 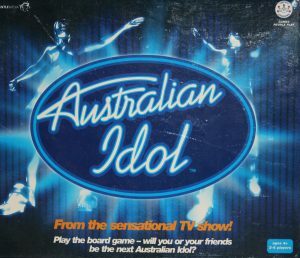 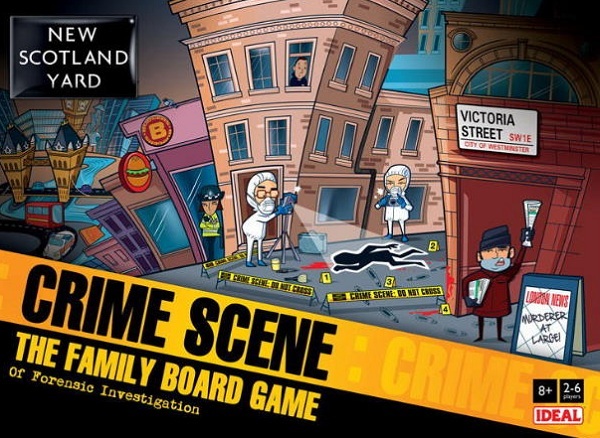 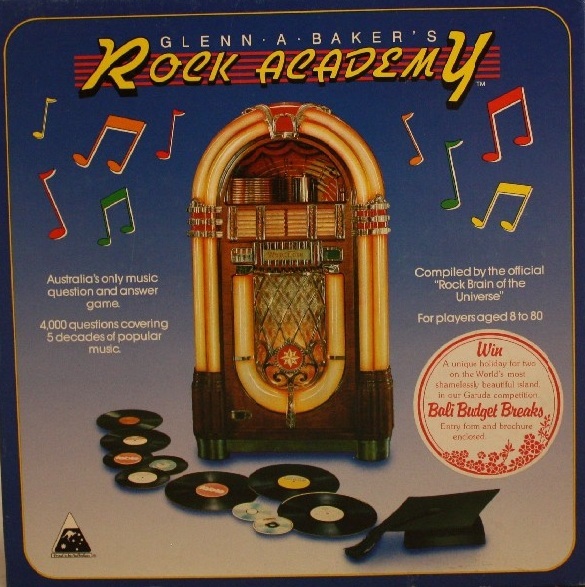 In this board game, everyone brings their favourite CD and sings along with the songs of their very own idol.